The delicious people of Wee Wonder Box at the Iona Community are at it again. 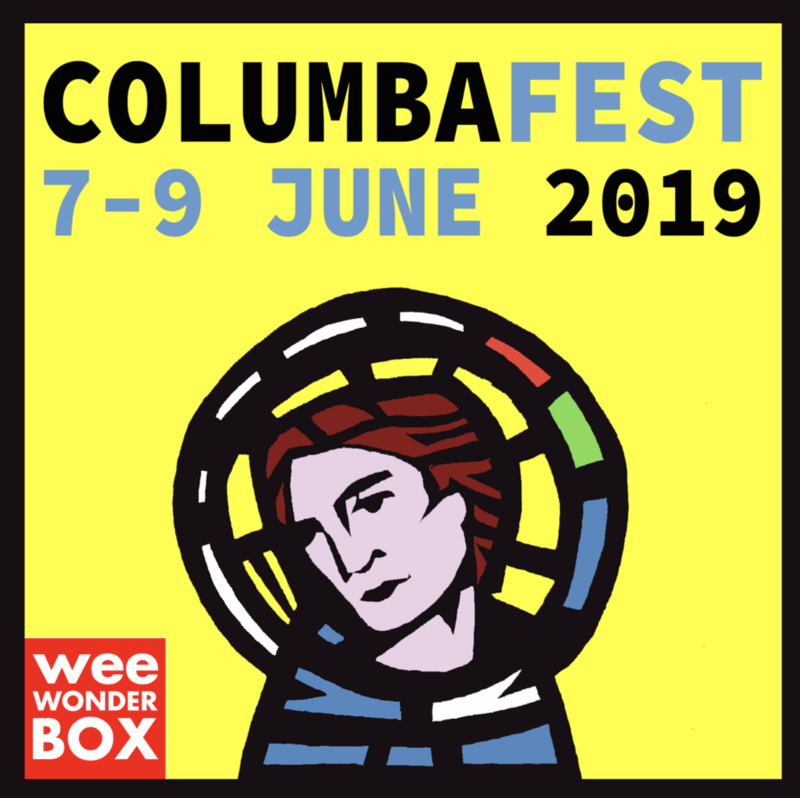 COlumbafest from 7-9 June - a weekend of discussion, poetry, stories, ceilidh, political talk, theological talk, pints and brilliance. I love being part of this wee festival.